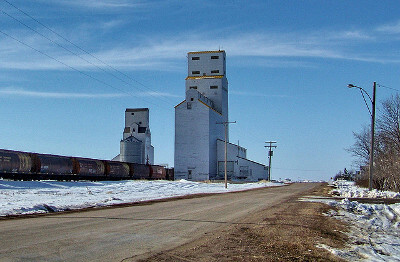 The Village of Tuxford is located half way between Moose Jaw, Saskatchewan and Buffalo Pound Lake. Approximately 20 kilometers north of Moose Jaw. Tuxford was incorporated in 1907, and now has the population of 88 people. Tuxford started out as a centre for farmers in the area but is now inviting younger people to build houses and commute to Moose Jaw as a less expensive way to live.